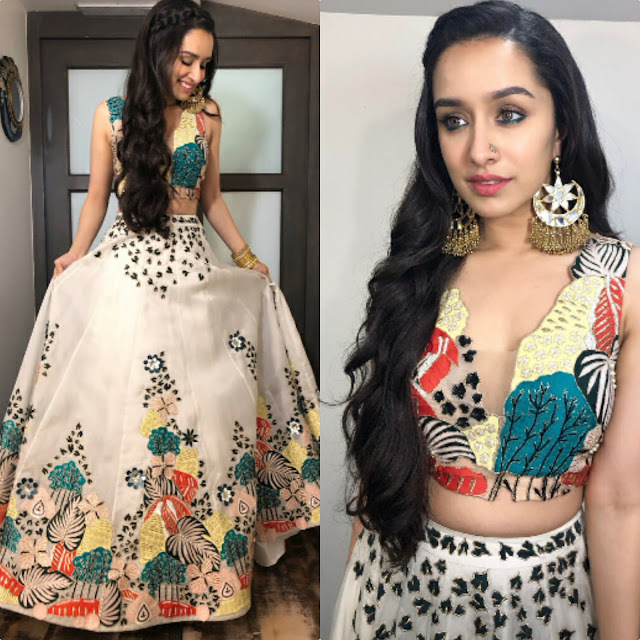 The recent round of Stree promotions saw Shraddha sporting Aisha Rao separates. Wearing her hair partially back in a braid, the actor rounded out her look with pink lips and jewellery from Minerali Store and Amrapali Jewels. 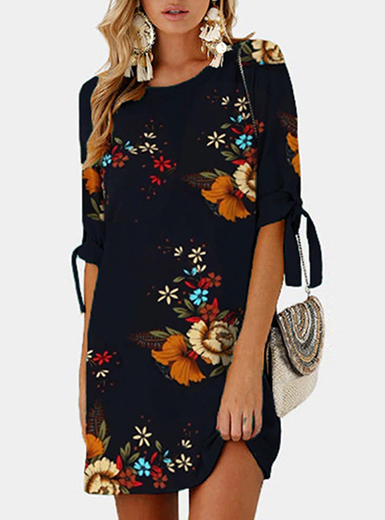 The actor wore her separates well, she looked pretty! I love this matching set. It’s such a fun pattern.